Vinyl fanatics, are you ready? 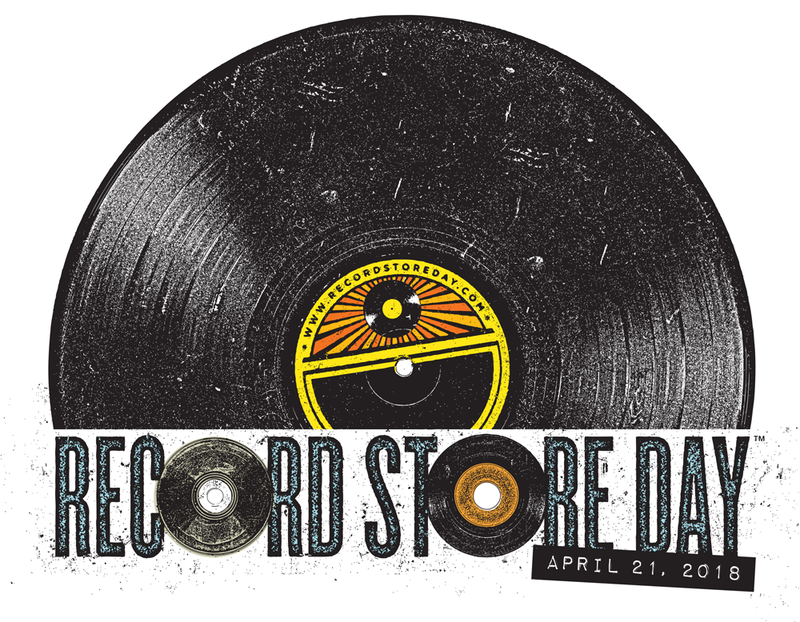 Record Store Day 2018 is Saturday, April 21st, and Easy Street Records will be opening up the shop at 7am sharp for all of your shopping needs! Of course, there will be many brave customers waiting in line in the wee hours to ensure they get the exclusive, limited edition records of their dreams, ESR shall reward & sustain you with free Caffe Vita coffee and freshly cooked bacon (served up by Easy Street Guy himself). 1. So, they open the doors, and you go upstairs where all the goodies are, then pick out one of each RSD title that you want (because only one of each title per customer is allowed)…then what? 2. Check out their used vinyl while you’re up in the vinyl loft…Easy Street is constantly buying collections, and they will have the cream of the crop out there for RSD. 3. Then head downstairs, put your name on the list for breakfast at the cafe, and check out the outstanding selection of CDs, DVDs/Blu-Rays, and books while you wait. Visit the Pearl Jam pop-up shop. Buy some Easy Street, PJ, and Sub Pop swag. Grab a beer or coffee drink while you shop! Easy Street will also be giving away & raffling off cool stuff from “the archive” all day long. At 5pm, hometown fave NOAH GUNDERSEN will take to the stage for a special RSD performance! Noah will be followed at 7pm by HYWAYS, a new Seattle project led by singer-songwriter Mike Giacolino! Featuring an all-star line up with members of Rose Windows, Son Volt and Sera Cahoone, Hyways will mix up country and psychedelia with indie rock, folk and prog rock for the RSD faithful! It’s a full day at Easy Street! We’ll see you there.